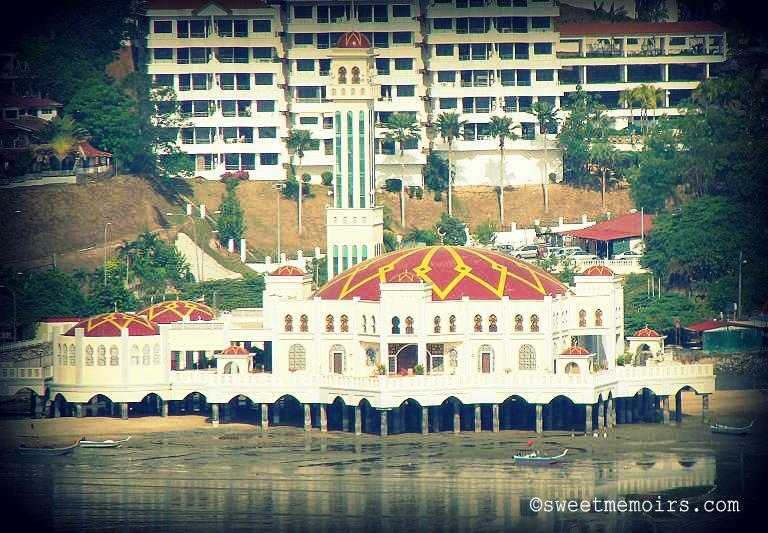 Masjid Terapung or Floating Mosque of Tanjung Bungah is a big Malay mosque built at the bay in Tanjung Bungah. Despite its name, the mosque is not floating, but rather standing on pilings and stilts. Nevertheless it is the first mosque to be built in the sea in Malaysia (other floating mosques in Malaysia have so far been built on lakes). your site is so improving Che, how did you do the "click here to share", awesome feature! the floating mosque look so interesting. That is a beautiful structure! I like the dome like roof!